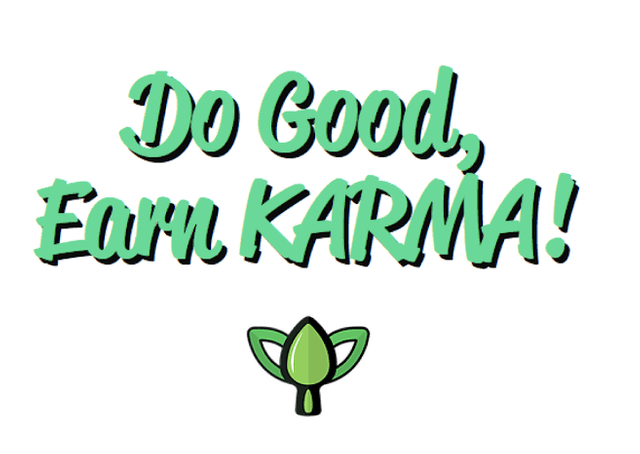 #Team 8karmafaithfuls will buy and stake 650,000 Karma tokens (about 100eos) to help support deserving individuals whose activities are defined by Karma ideals. #Team 8karmafaithfuls is an extension of a Steemit based community known as @euronation, which is led by these kindhearted steemians — @eurogee, @smyle, @drigweeu, @jearniepearl, @sweetestglo-eu, @edith4angelseu, @adoore-eu, and @dray-eu. Having joined #karmaNigeria community led by @emekacollins and others, I was amazed by the level of true act of charity and kindness some of them have been able to show to indigent folks in the neighborhood. Community of Karma is such a life saving one. Going through the feed, one becomes emotional seeing extreme acts of kindness to humans and animals, to our environment. These activities deserve to be encouraged to make our world a better place. There is so much to accomplish but with limited resources. One may not afford to donate fiat to every Karma ambassador out there doing good to the world, but one can certainly acquire Karma and use it to empower works of deserving ambassadors towards making our planet a better place. 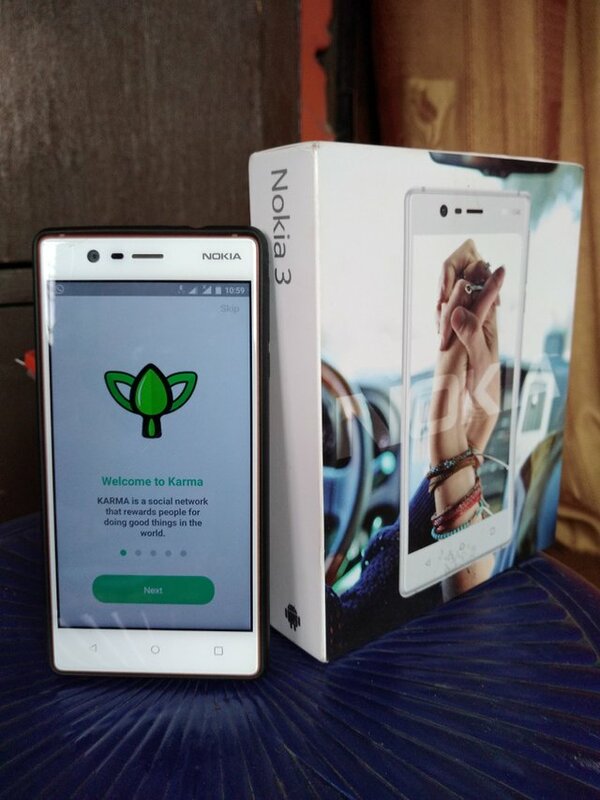 By buying Karma tokens no matter how little, and supporting her ambassadors, you are not only helping to better our world, but also strengthening Karma economy. Inspired by our BELIEVE IN THE MESSAGE & FUTURE OF KARMA, we have agreed to contribute funds and acquire 650,000 Karma tokens. However, because of other personal responsibilities, the said amount of Karma won't be bought in one fell swoop. It shall be acquired in 10,000 karma/day instalments from the team members' daily contribution efforts until our target of 650,000 Karma is achieved. The token will be powered up (staked) as it's being acquired, and will be used to support ONLY deserving contents. Team members have already agreed on take off date to be Monday 25th of February, 2019. We will gather our contributions every day, purchase and power up 10,000 Karma tokens until we achieve the target of 650,000 Karma. The karma holdings of the account of the #Team 8karmafaithfuls initiative (@g4ydambsg4ge) will remain powered up for as long as possible. So there is no plan to power it down anytime soon for any reason. Others are yet to provide their EOS accounts but have, however, pledged to contribute to the cause. So this announcement will be updated from time to time as more team members make their accounts available. It is important the community knows that deductions will be made on monthly basis (and as necessary) on the team's account for maintenance purposes (such as for buying internet data and ram). This amount will however range between N2000 and N5000 (i.e 1EOS and 4EOS). This is the only deduction that will be made on this account. This initiative is intended to support Karma economy for a long time. You may choose to follow the official team's account to monitor it. Meanwhile all donations in support of the cause should be sent to the official team's account: @g4ydambsg4ge.